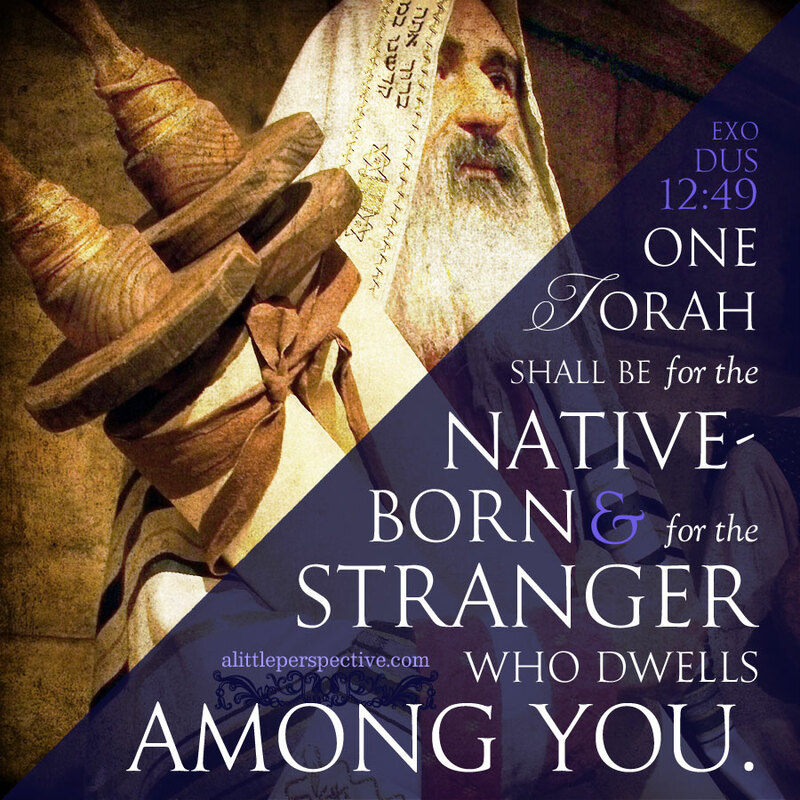 Today’s annual Torah portion is Pesach, “Passover,” in Exodus 12:21-51. Today’s triennial Torah portion is Avoyamaim, “Whether days,” in Numbers 9:22-10:36. Today’s Old Testament chronological reading is in Numbers 21 and 22. The Psalms/ Proverbs reading is in Psalm 90.